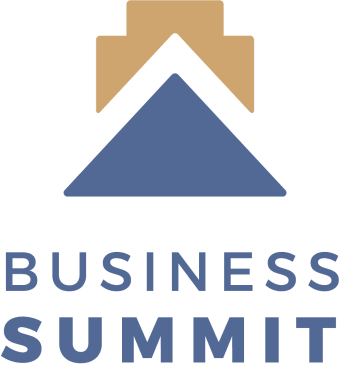 The 7th Annual Walla Walla Business Summit is taking place April 3, 2019 at the Courtyard by Marriott Walla Walla. Join industry leaders from across the United States for a say of innovation, trends and connections. ​This Summit is an opportunity for local and regional business leaders to join together for a low-cost day of professional development. The speakers we have assembled will deliver relevant information and insight on a wide range of topics for you and your business. One of our major goals is to introduce Walla Walla to the broader Northwest business community and develop ongoing connections and relationships well beyond the Summit. Guests can expect robust discussion and in-depth coverage of many pertinent business topics. Guests from out of town can take advantage of discounted hotel rooms at numerous properties in the valley. Please visit wwbizsummit.com for comprehensive information about this year’s event and to purchase tickets.